Squirrels are small sized mammals from the rodent family. These wildlife creatures are quick, smart and easily adapt to new habitats. Squirrels have recently started to invade homes and cause a nuisance by damaging property, contaminating the area and risking calamities like in-house fires and building corrosions. These rodents usually look for food and warmth during the cold winter months and your home fulfills these basic criteria. Squirrels can be quite annoying owing to the loud noises they create. It is best to have these creatures removed from your home as soon as you notice an invasion. Professional wildlife removal services use humane measures to eradicate these bothersome pests from your home or office property. We offer you safe, reliable and guaranteed wildlife removal services. 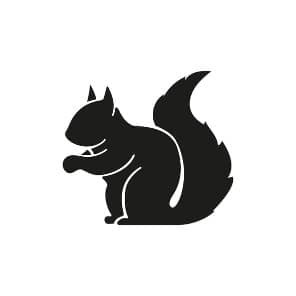 Call us at 647-496-0815 and book an inspection appointment so that our licensed technician can visit your home or office property, analyze the level of squirrel infestation and offer you the best possible solution. Squirrels are small sized rodents, but they are quite smart and are quick to learn new tasks. Squirrels invade your home to fulfill their basic needs of food and shelter. But before you know it, there’s a whole infestation brewing in your attic. These squirrels could cause major property damages in their attempt to enter into your property. They chew off building foundations and even gnaw at wires and insulation on the inside of your home. It is quite a risk to allow squirrels to share your home space, as these miscreants can cause a lot of trouble by chewing pipes and causing a water leakage and even chewing wires that could result in an in-house fire. They even chew on your ceiling and roof, so when it rains, you are sure to have rain water leaking through. There’s also the unpleasant odor of squirrel urine that is almost impossible to get rid of. There are different types of squirrels that are known to invade homes and offices. And even though there hasn’t been any serious health risks linked with squirrel invasions, it is best to take precautionary measures and avoid getting into such situations. Some squirrels are rabid, so you would rather stay away and contact professional animal control services to assist you with the removal and control of these rodents. Skilled and licensed to deal with squirrels. We can squirrel proof your home, so that you wouldn’t have to deal with an invasion on your property. 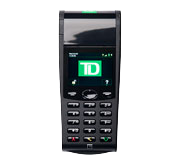 Call us at 647-496-0815 and book an inspection appointment. 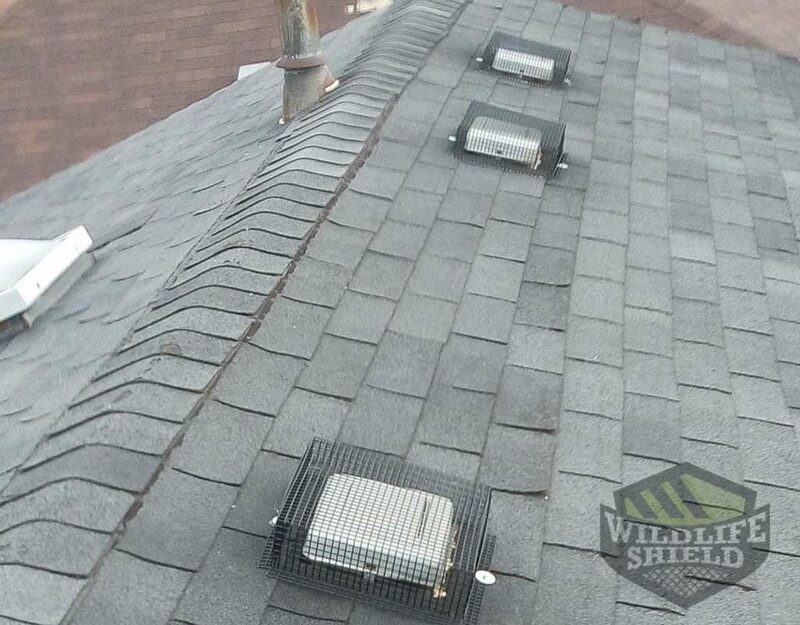 Dealing with a wildlife infestation is never good news for any homeowner. 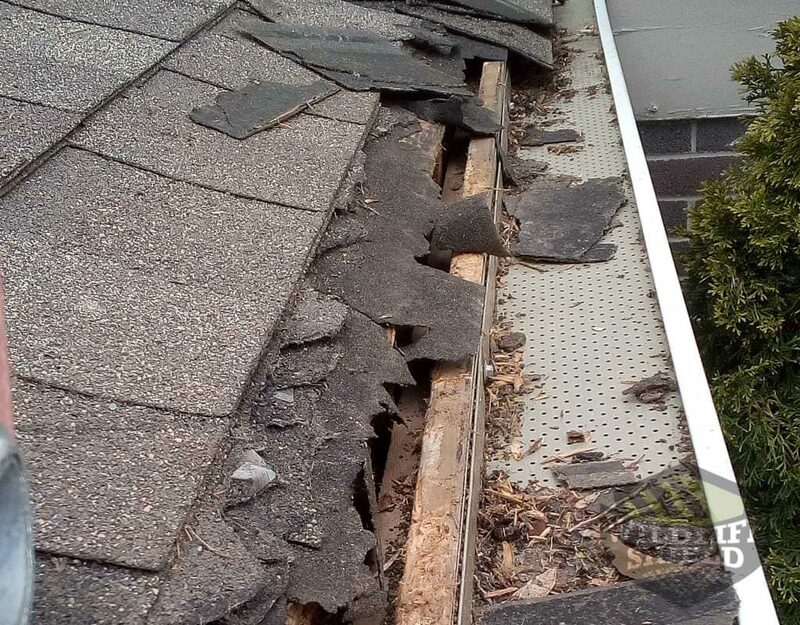 It is not surprise that squirrels and raccoons can damage your home. Sometimes, however, the damages are so severe that it requires significant animal proofing. Fortunately, we can tackle your substantial animal proofing needs. If you or anyone you know has ever dealt with a squirrel infestation, you know that it is no small problem. Squirrels can create immense damages to your home. 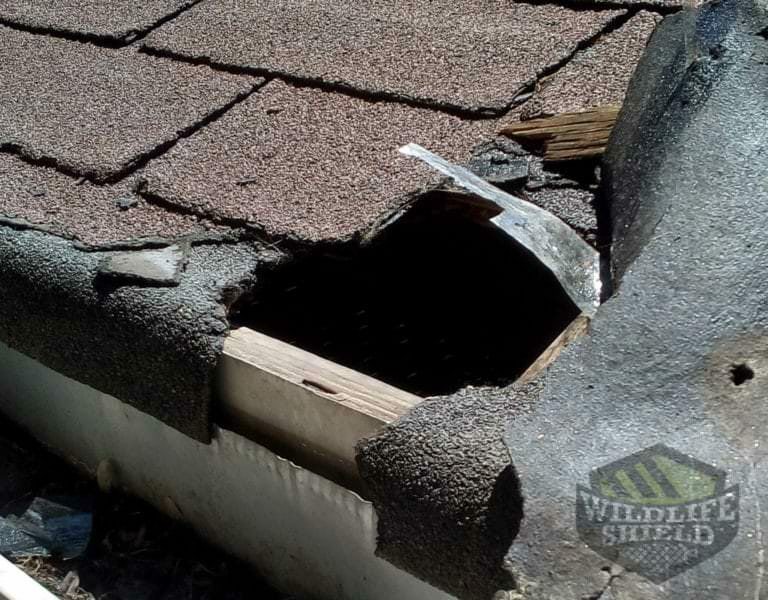 They can gnaw on and damage wooden support beams, soffits, siding, and wiring. 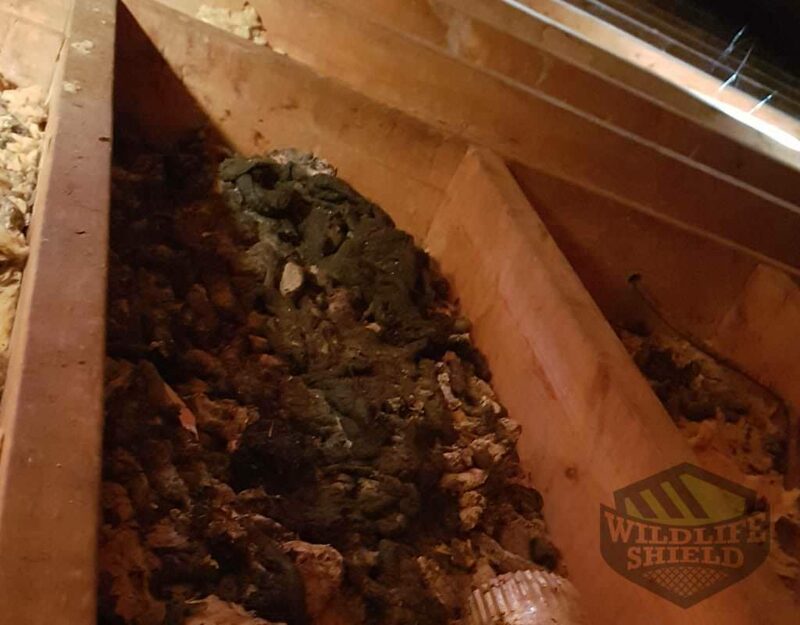 They will also commonly use insulation as nesting material. Their urine and feces can produce an awful smell and it is hazardous to your health. Most importantly, make sure you hire a professional. 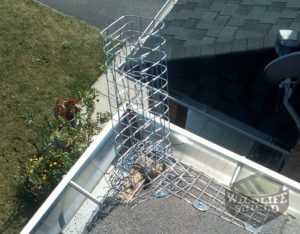 We can assist you with squirrel proofing and prevention in Etobicoke. One of our technicians will inspect your property to determine the best method of proofing and prevention you need to protect your home.